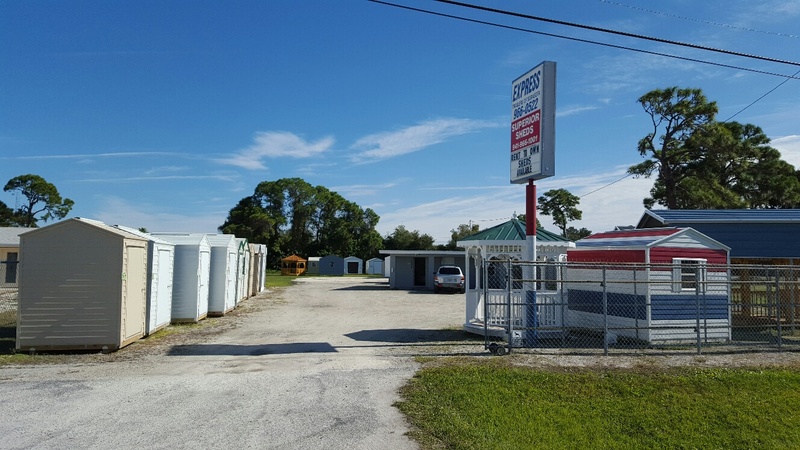 Superior Sheds factory direct sales & display lot in Osprey just south of the Sarasota city limits. Newly expanded display – new look for easy shopping! Greg is the manager and has been with Superior for over 5 years – a resident of Sarasota for over 30 years. Dozens of Displays on our Osprey lot. Find your size, color and style, and a quick turnaround on custom orders. Plus Greg is a pro and in the know when it comes to permitting – he can help. Need a Carport or Steel Building? Come see our displays – full line of Carports and Steel by Carolina Carports and Orlando Steel – a product and price for any budget! You can also stop in and sit in our gazebos – craftsmanship and good looks! Osprey is a full service location – Come see how we provide GREAT products, with GREAT Service, at GREAT prices. 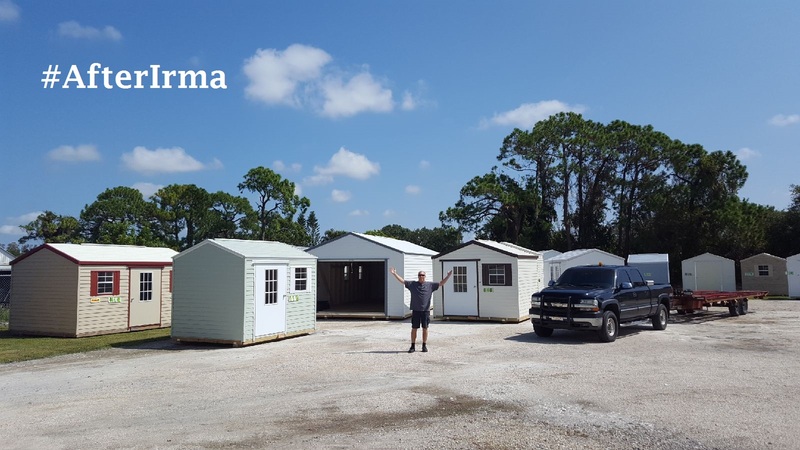 *Shed Sales and Delivery as well as Carports & Steel Building servicing Sarasota County, Charlotte County, Venice, Sarasota, Inglewood, Myakka, Vamo, Osprey, Laurel, Nokomis, Plantation, Bee Ridge, Port Charlotte, North Port and the surrounding areas.